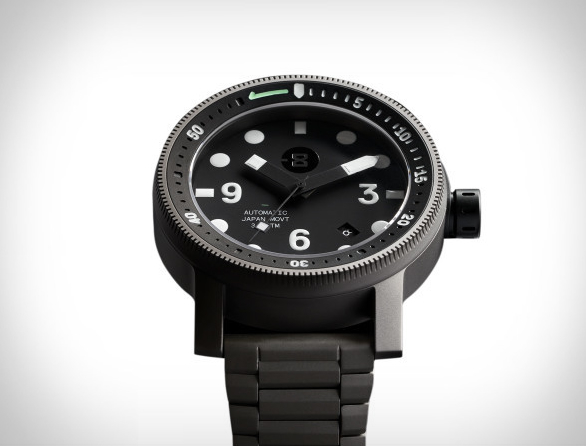 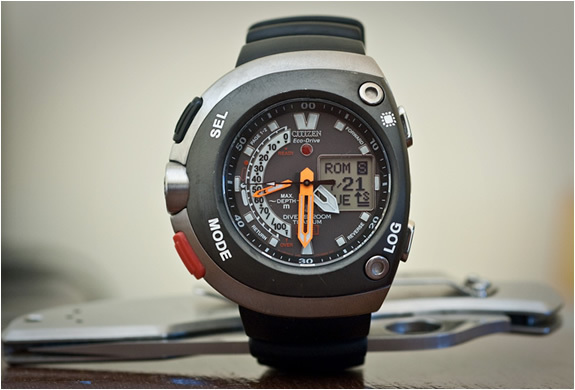 San Francisco-based watch brand Minus-8 have introduced the Diver Watch, a sleek automatic titanium dive watch. 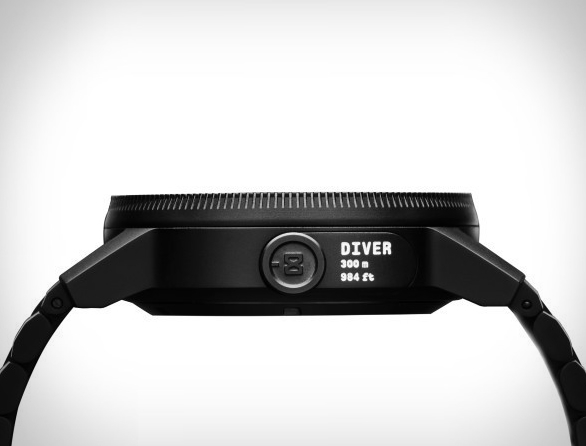 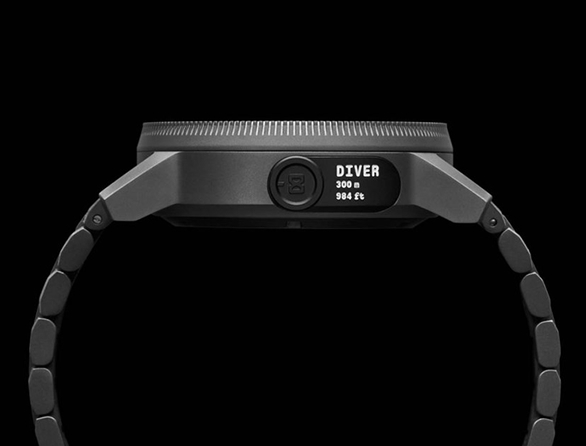 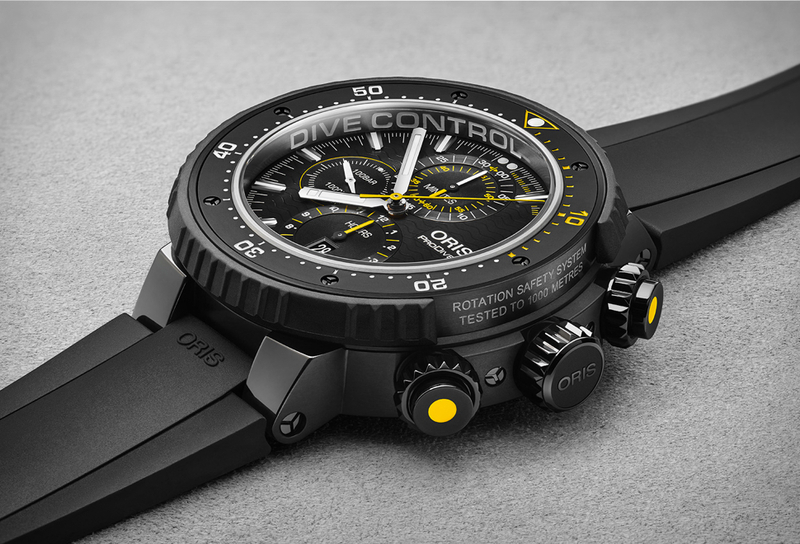 Not your average dive watch, DIVER is a bold take on the future of performance watch piece, it is powered by a fully automatic Seiko movement, it’s waterproof up to 300 meters, and has a helium-release valve for smooth surfacing under extreme conditions. 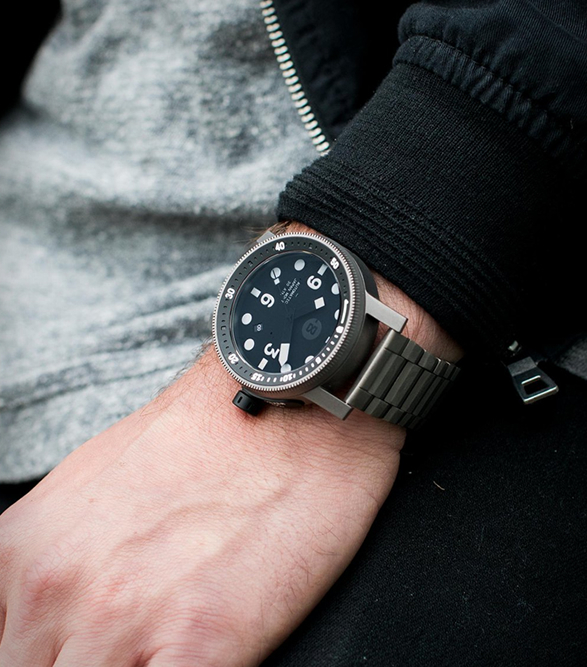 The 44 millimeter case is crafted from ultralight, ultra-strong titanium and features a screw down crown for maximum durability. 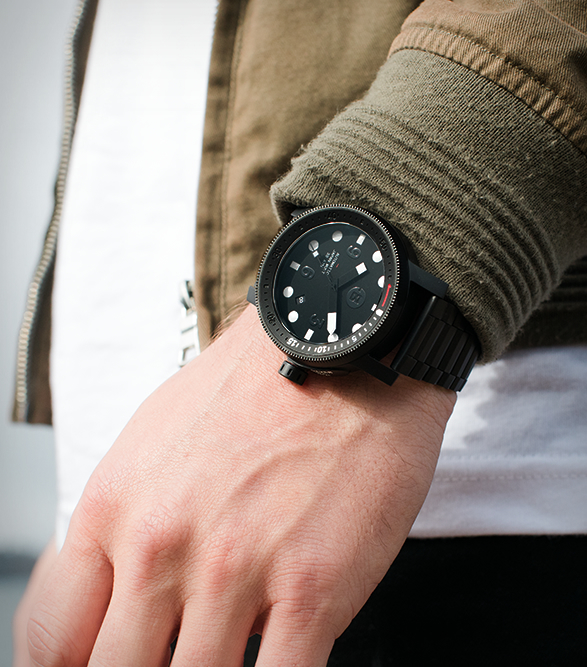 The dial is designed for maximum visibility in all light conditions and is protected by scratch-resistant sapphire crystal that’s second only to diamond in its hardness. 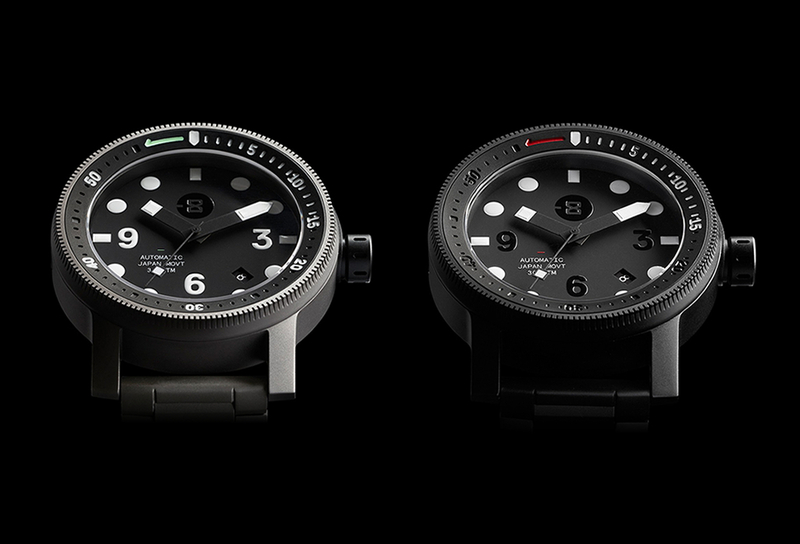 The DIVER is completed with a lightweight, corrosion-resistant titanium bracelet in two finishes: Matte Black and Matte Silver.